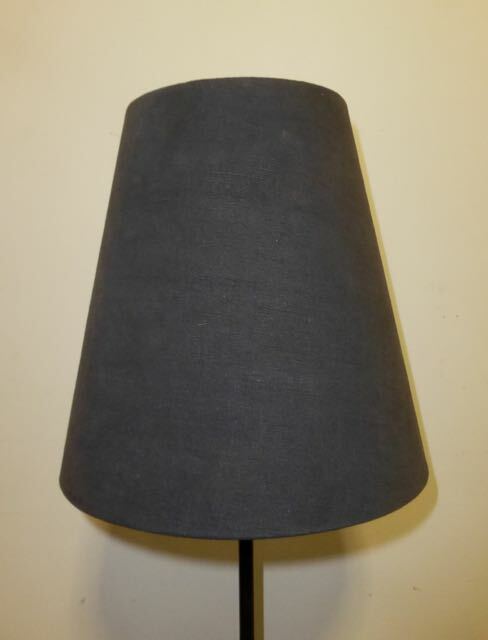 Description: Recycled old French linen into lamp shades. We make shades so you can have whatever you would like. Call fore more details.